We Turn Unpaid Claims Into Steady Streams Of Income. 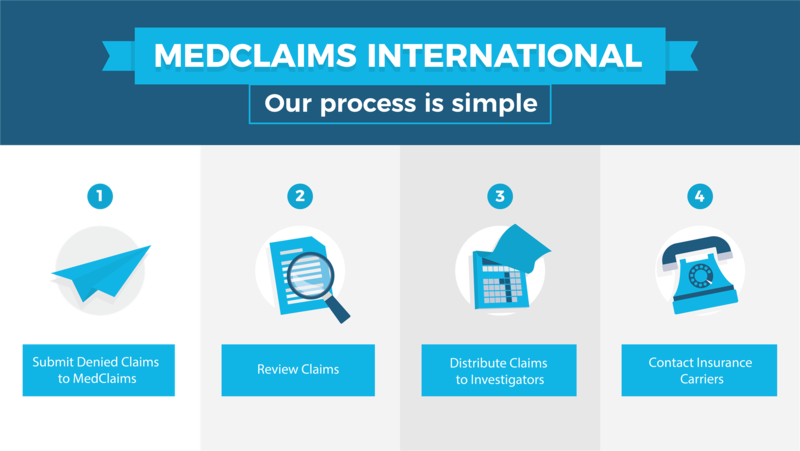 Our success rate in overturning denied claims consistently averages nearly 40% when claims are place with our firm 90 days after date of denial. MCI was founded in in 2001 with the focus of supporting institutional medical providers with the burden of uncompensated healthcare. Hospitals retain our services because we reduce the amounts that they write off as bad debt. We possess superb knowledge of the industry and know how to work with insurance companies to convert a denied claim into one that pays. Schedule a call with us today to begin initial discussions about how MCI’s services can help you get paid more for the services you’ve rendered. 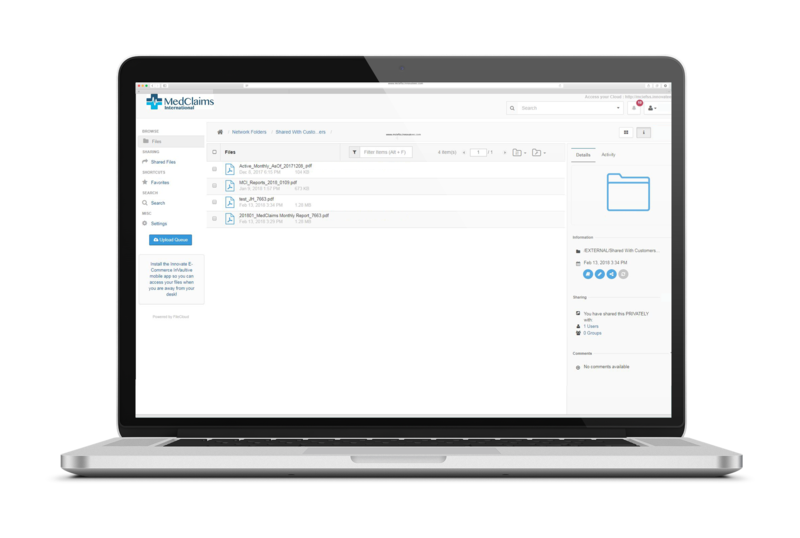 Start benefiting from partnering with MCI as early as 1 week after execution of an agreement. Our customer portal allows you to view your claim information at every step of the process 24/7 and our support staff is always here when you need us.